1st ed. 2019, X, 380 p. 889 illus., 881 illus. in color. All techniques and results are described by more than 400 color pictures. 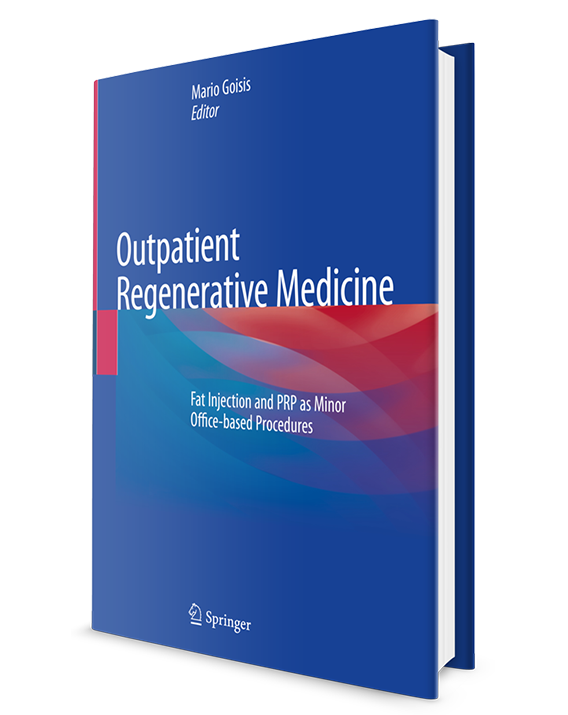 This book is unique in focusing expressly on regenerative medicine in the aesthetic field. With the aid of more than 400 color pictures, it provides step-by-step descriptions of procedures that can be performed easily in the private practice. The number of people pursuing anti-aging and cosmetic procedures in order to achieve a youthful, healthy, or simply improved aspect is continually increasing. At the same time the available techniques and materials have undergone rapid innovation in terms of both safety and quality. The practitioner no longer looks just at the correction or camouflage of an unwanted feature but rather also aims to address the aging process itself. Regenerative medicine appears to provide a unique and unlimited opportunity in this context. Autologous fat grafting, adipose-derived stem cells, and autologous platelet-rich plasma represent just some of the attractive options that can be used for volume restoration and facial rejuvenation.